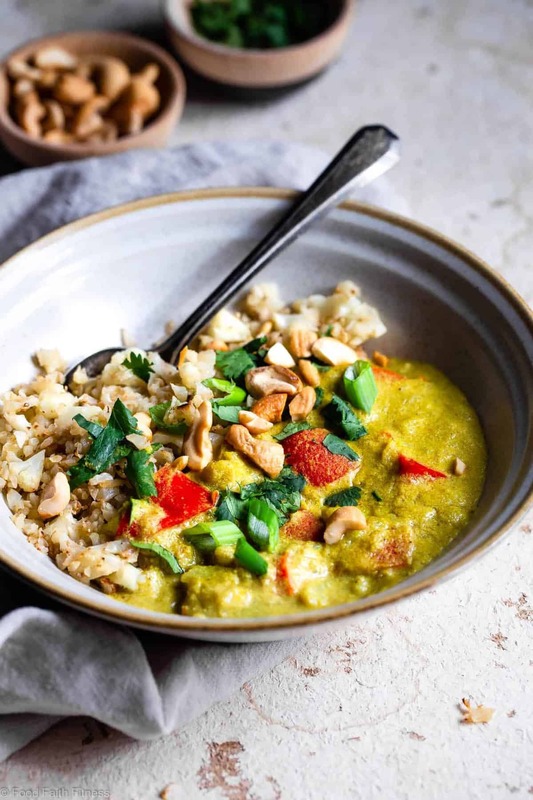 This CREAMY Instant Pot Tahini Cashew Curry is a quick and easy dinner with Middle Eastern flavor! Paleo and vegan friendly, whole30 compliant and only 200 calories! That’s the name of todays dinner making game and it’s gonna be a game that you’re gonna wanna play OVER AND OVER. Before we move even further along: why yes, there IS tahini in this pressure cooker curry. I know my love affair with putting tahini in the most random things possible (paleo sweet potato brownies and paleo chocolate muffins, I’m looking at you) has lasted, liiiike, over a year. BUT, uhmmm, have you ever tried the thick, sultry-smooth, CREAMY-like-WHOA madness that is tahini? It’s just BONKERS delicious. If it’s made with unhulled sesame seeds, it tends to be on the bitter side, so it’s best to use one that is made from hulled sesame seeds! 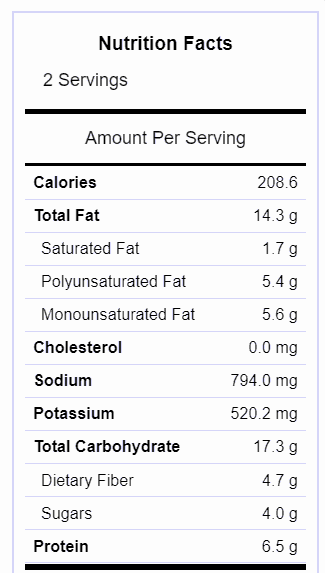 So, don’t mind me, Imma just be over here adding it to everything we eat forever and ever the end. Hope you’re jumping right on board the tahini train with a one-way ticket to YUMSVILLE. 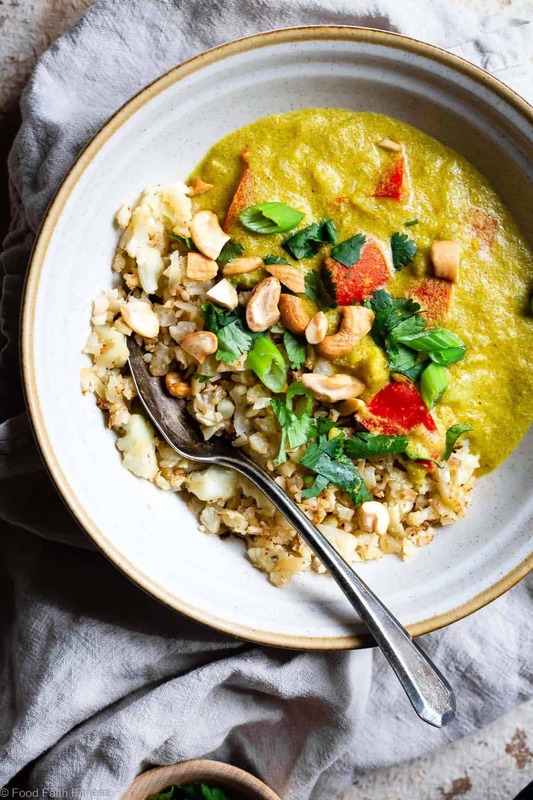 It’s the kind of meal that you taste and immediately think it must have been slow-and-simmering, liiike, ALL DAY because the deep, rich flavor profiles of the curry paste, ginger and turmeric are so intensely perfect and harmonious that there is NO way that this vegan cashew curry came about in a short period of time. But, slow YOUR ROLL. I told you it’s curry in a hurry and I am NOT joking. We do NOT mess around with easy dinners that even tired-after-work-person you can create, and love and press rep-EAT on over and over and over. This creamy-dreamy golden pot of simmering, spicy BLISS? Y-O-U can make it in UNDER 20 minutes. <–Just like the Instant Pot Turmeric Chicken and Vegetables! And all the tired-only-have-the-energy-to-make-a-sandwich-for-dinner-but-no-one-really-wants-a-sandwich-for-dinner people of the world said HALLELUJAH. 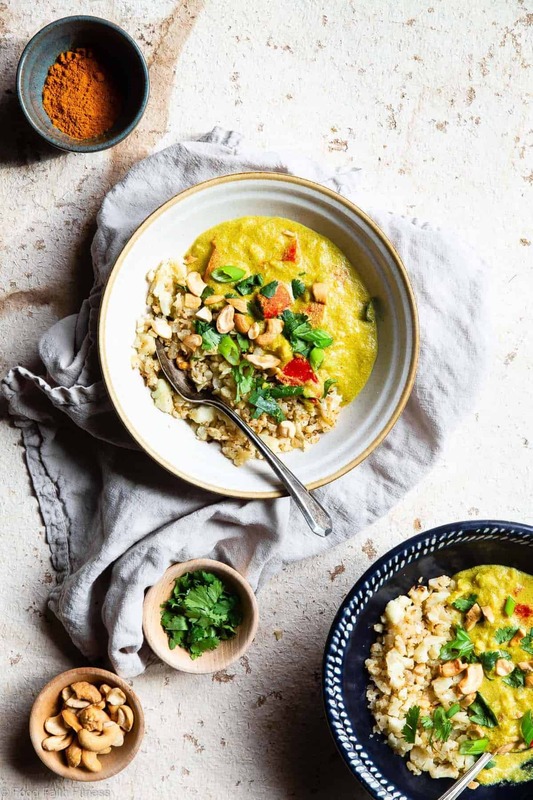 This Instant Pot Tahini Cashew Curry is very loosely based on the crockpot Thai peanut butter chicken curry that we all loved so much, except with this amazing marriage of cashew milk and my tahini addiction. Who would have ever thought to pair cashews and tahini? Well, I guess, I did? So, considering half the recipe was already chopped and prepped, the improvisation hat went on my head (don’t actually have said hat. Made it up) and cashew milk went right on into the Instant Pot. High hopes were NOT HAD. Figured it was going to be a “shucks, gotta go get chipotle for dinner because recipe FAIL” kind night. Sometimes I purposely make recipes just because I like chipotle A LOT. But, that’s neither here nor there. 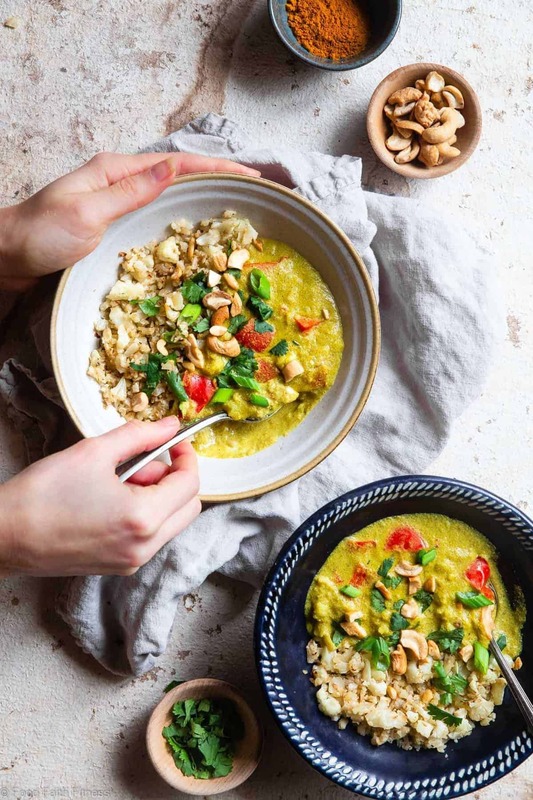 Lo and BEHOLD cashews+tahini+curry+turmeric is a combo of the gods! Heaven! Nirvana! Food B-L-I-S-S bubbling away in an Instant Pot of creamy curry LOVE. Eat it with rice. Eat it with chicken. Eat it straight from the pot with a spoon. I don’t care as long as you eat it REAL SOON. I also shared the Instant Pot Tahini Cashew Curry Recipe on Food Fanatic, so be sure to check it out there! This looks delicious-can’t wait to make it. 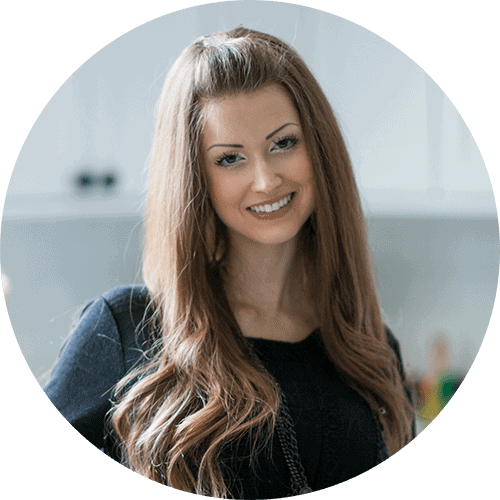 Tahini is one if those yummy, yummy ingredients I use in smoothies, too! If you haven’t tried Soom tahini, it is an absolutely delicious tahini. 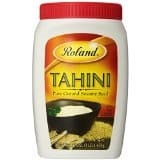 That is my FAV tahini! Especially the chocolate one! 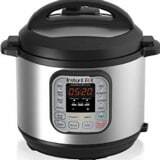 I don’t have an instant pot. Can you give directions to make this on the stovetop? I haven’t tried it on the stove top, so I can’t tell you exactly. 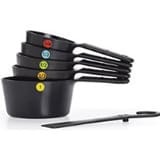 I imagine you can basically cook it like written, just covering the pot to steam the vegetables. Again, I can’t tell you for sure, or exact times as recipes are only tested as written.